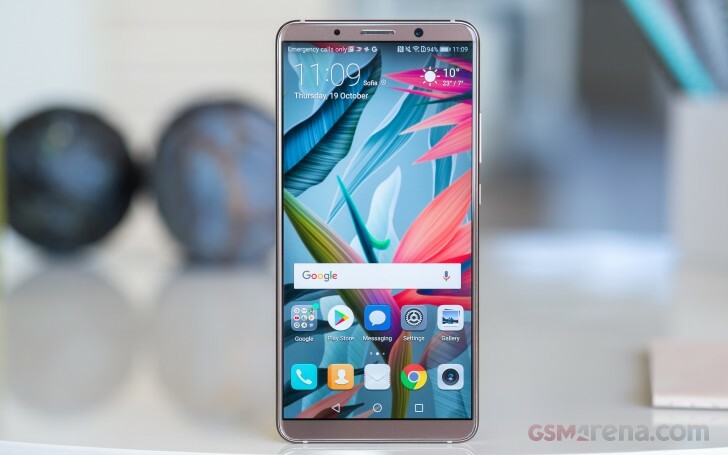 Despite its much publicized failure to have it offered by carriers, Huawei is still launching the Mate 10 Pro in the US, albeit only in unlocked form. Starting today you can pre-order the handset from Amazon, Best Buy, Newegg, and B&H. It should also be available in Microsoft stores. The Mate 10 Pro is priced at $799, but to sweeten the deal you will receive a $150 gift card which you can use at the retailer you chose to purchase the phone from. This offer is only available to those who pre-order. The device will start shipping on February 18, so to get that gift card you will need to pull the trigger on or before February 17. You can pick between Midnight Blue and Titanium Grey color versions at the moment, with Mocha Brown supposedly coming soon. On February 18, the Huawei Mate 10 Porsche Design will land in the US as well. This $1,225 smartphone will be sold by Amazon, Microsoft, Newegg, and B&H. They corrected the info. Now B&H also sells the single sim one.